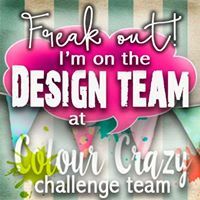 and I know everyone loves that challenge. which I must show here sometime soon. 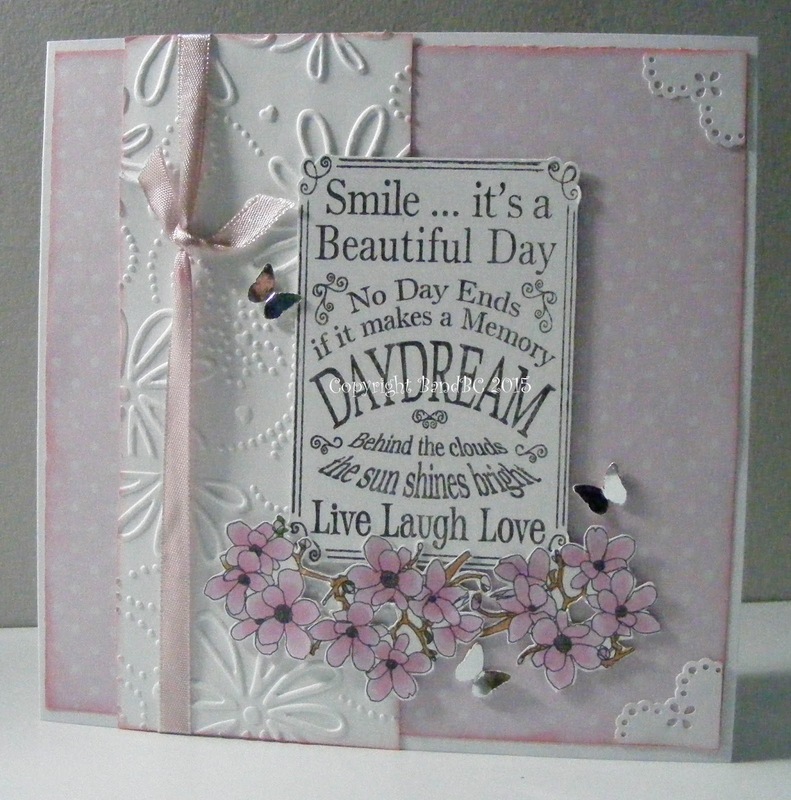 I embossed a strip in my cuttlebug, and inked the edges of everything in a dusky pink. and finally added 3 small Martha Stewart punched butterflies. Vic this is just so beautiful. Adore the soft pinks and white and the wonderful focus wording. I love this, Vic! So girly and feminine, and the sentiment is awesome! A very classy card! So magnificent, Vic! 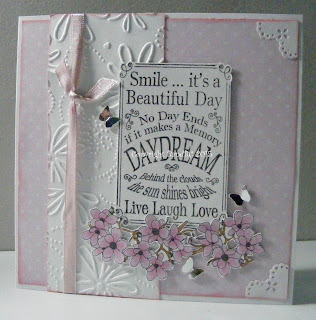 Perfect sentiment to have as the focus and I love the embossed strip. This is so lovely. I love the soft colors and romantic feel to yuour card. Thank you for joining us at Crafting-With-Friends. We hope to see you again! Beautiful card. I love your sentiment on your card. 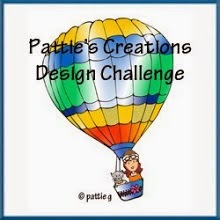 Thanks for joining our challenge on CCC Digi creations blog. Good luck! A beautiful card with lovely details. Thank you for joining us at Digitally Sweet! Such a beautiful, elegant card! I adore that soft delicate pink! Gorgeous! Soft and pretty in pink! Great layout to showcase the sentiment. 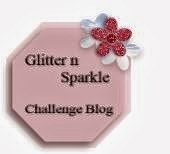 Thanks for sharing it with us at Simply Papercraft this time around, good luck! Good luck at high school!